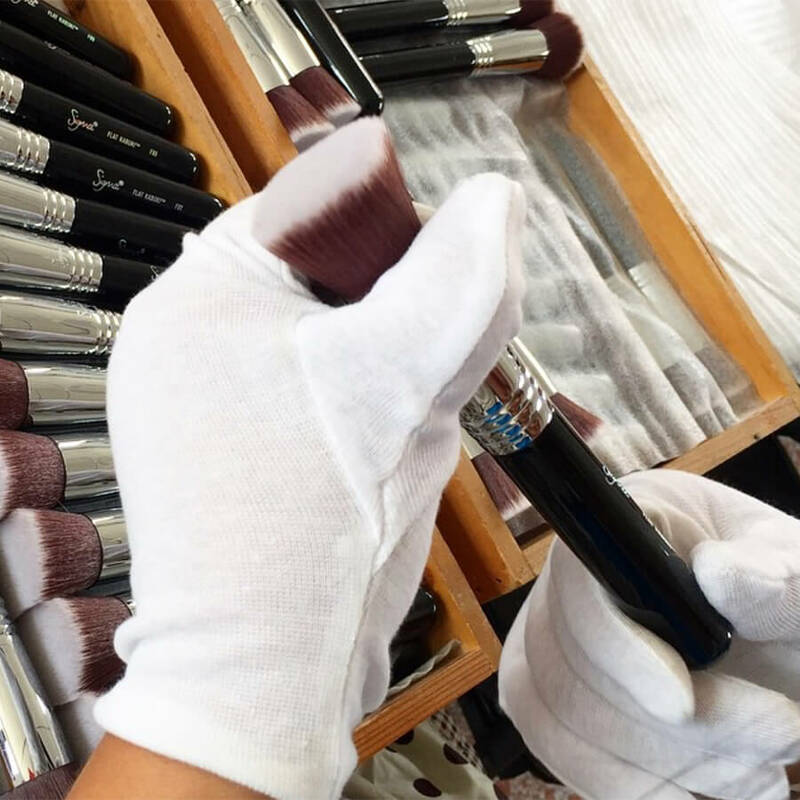 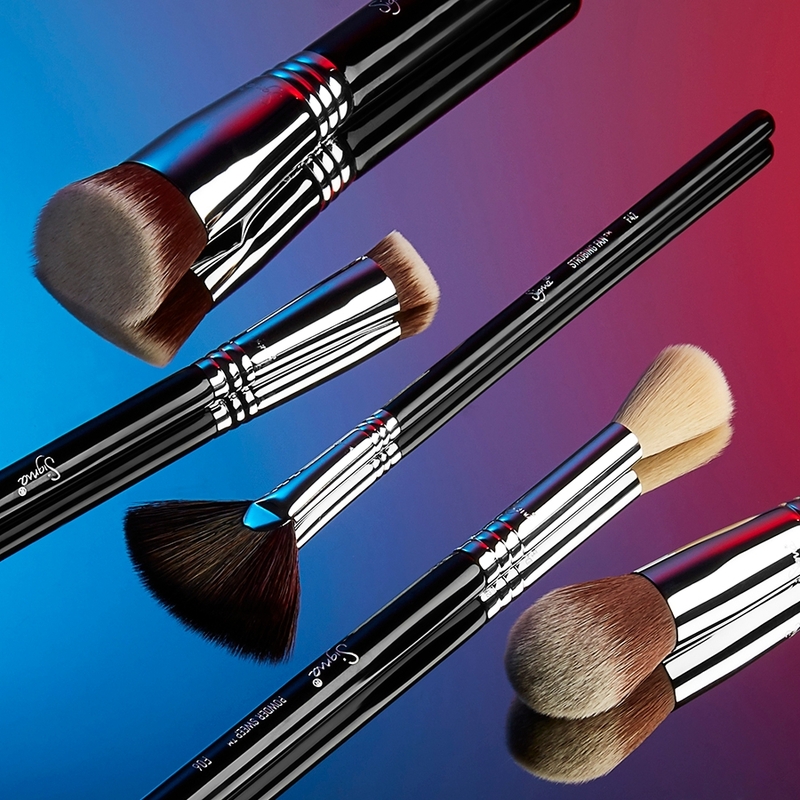 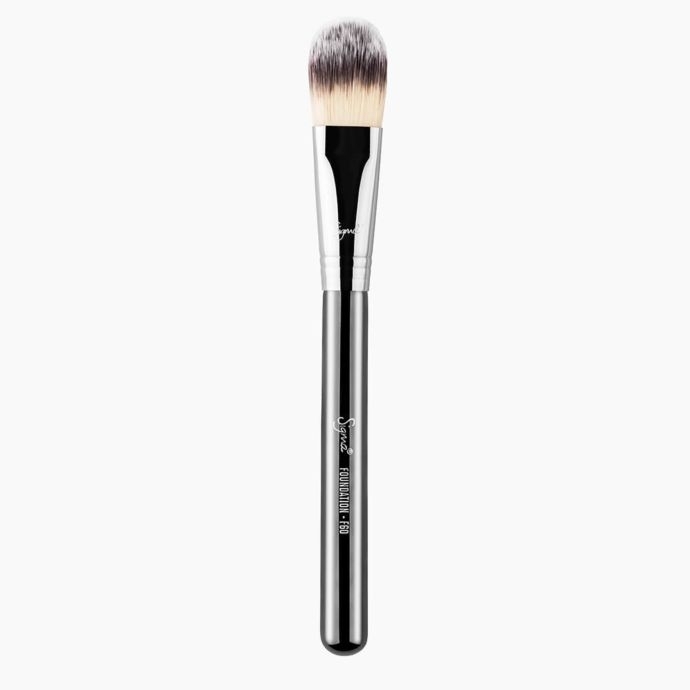 which brush is better for foundation application, the F50 or F60? 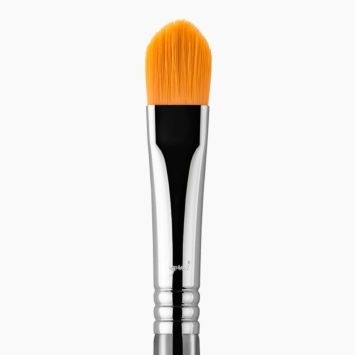 I have both and I want an airbrushed look but medium to full coverage. 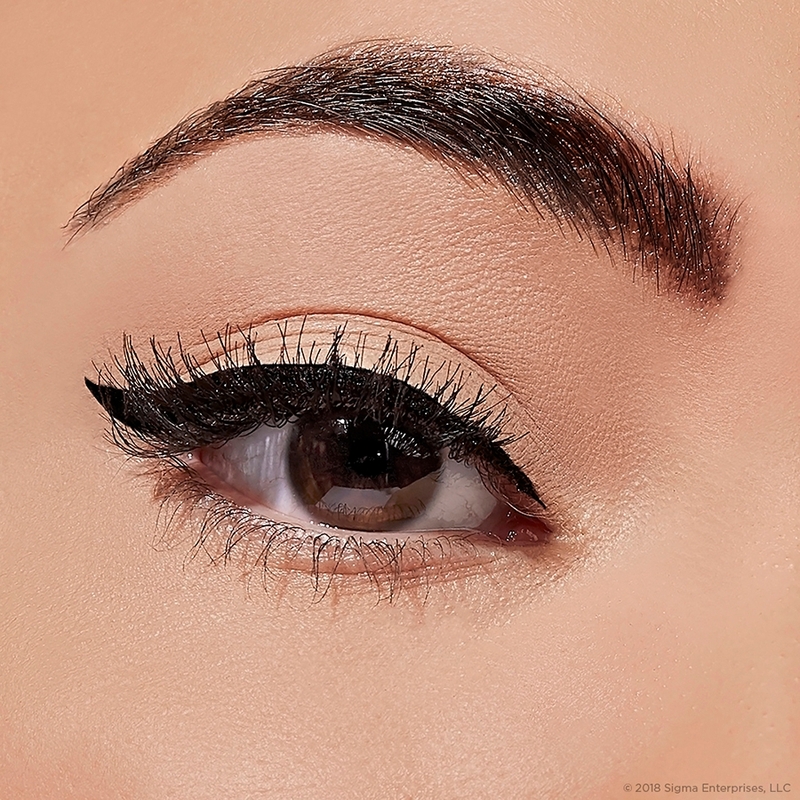 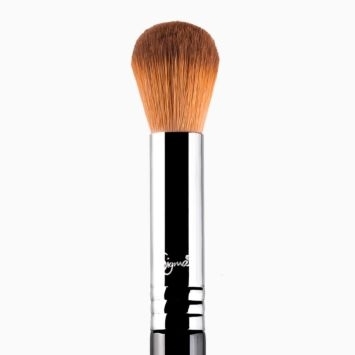 For medium to full coverage, we would highly recommend using the F60 Foundation Brush! 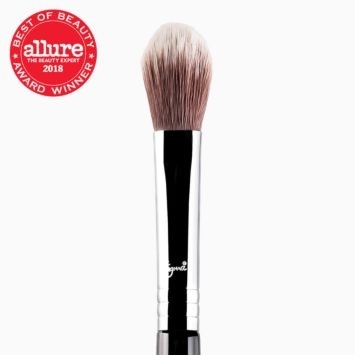 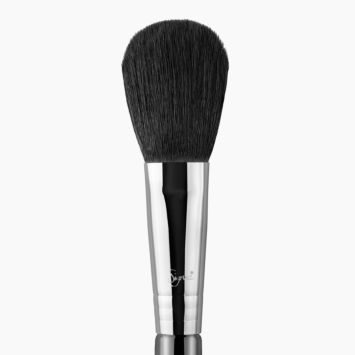 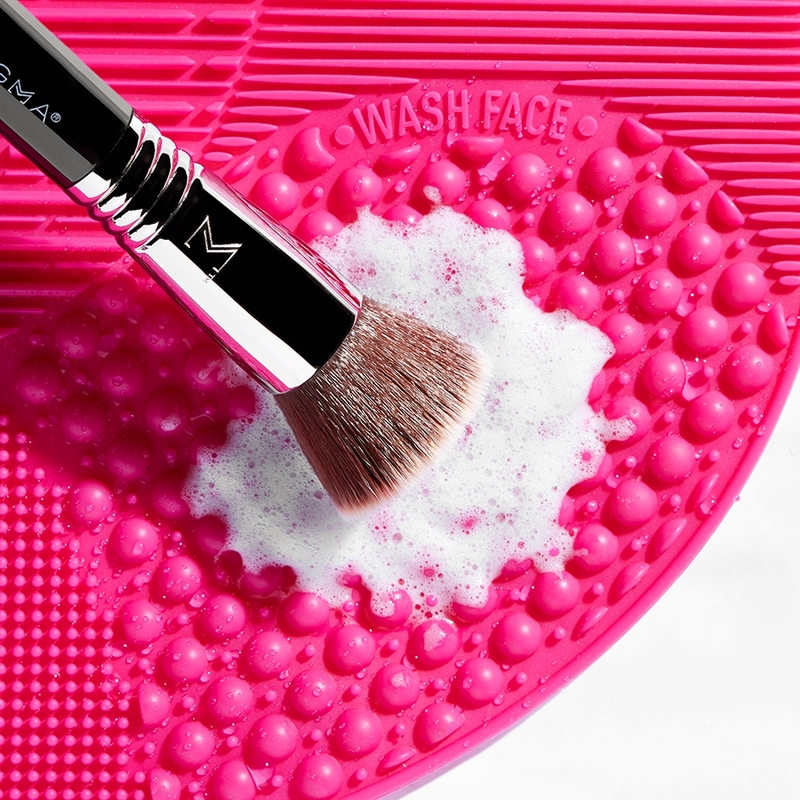 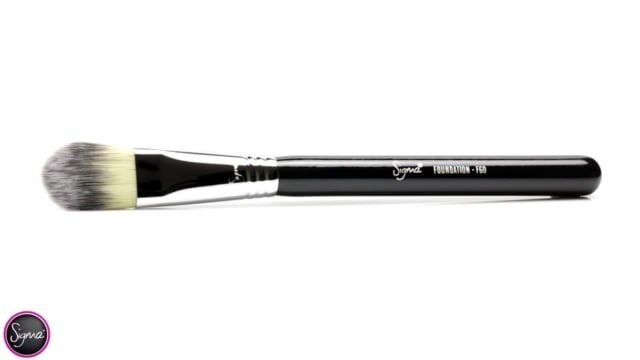 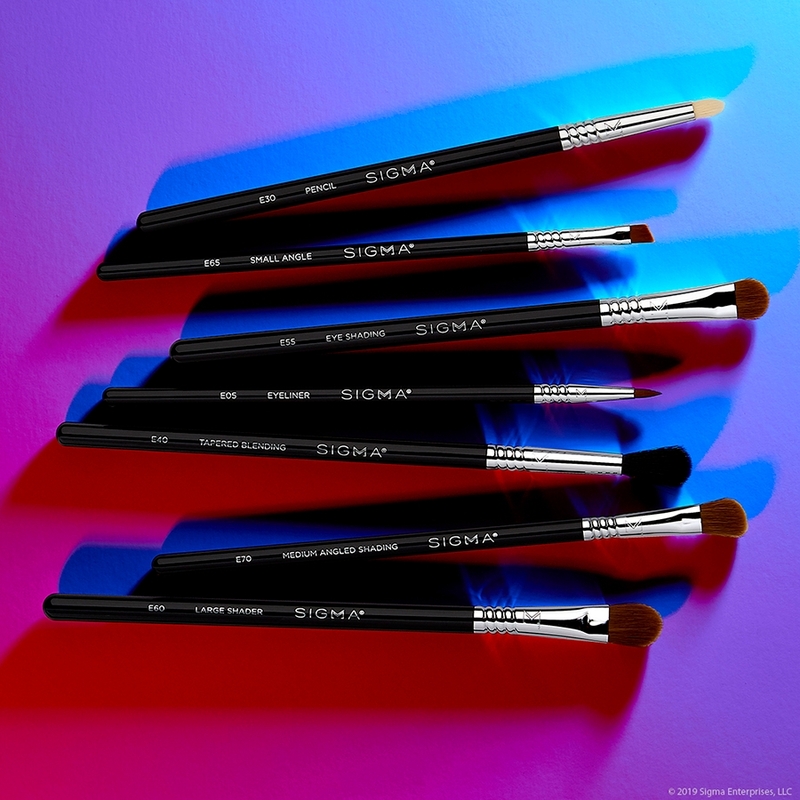 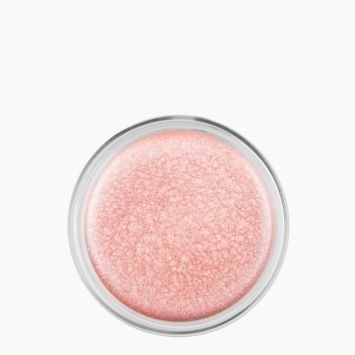 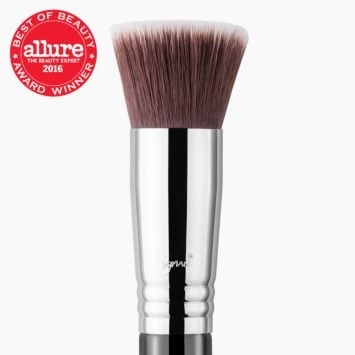 Its firm and slightly tapered flat brush will give you an even application on all areas of the face. 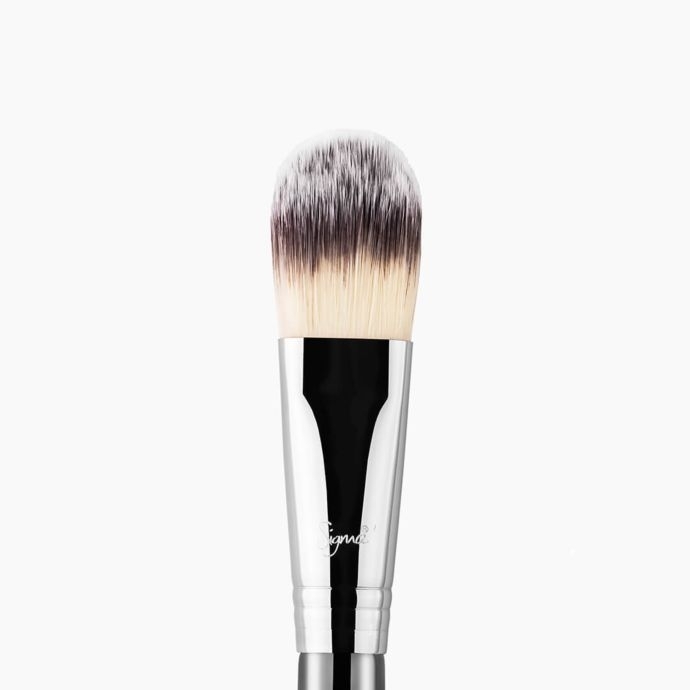 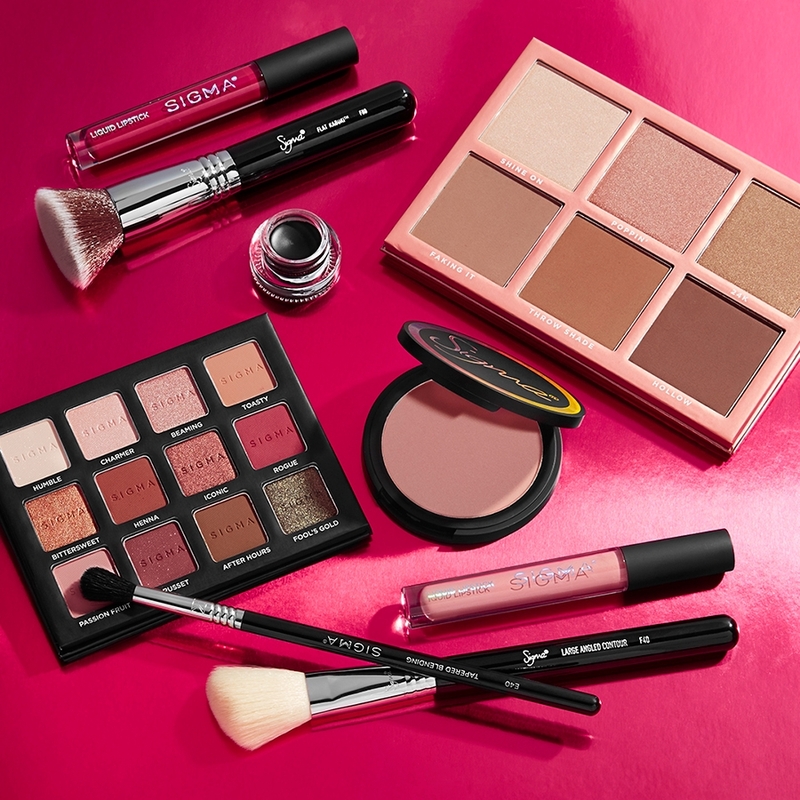 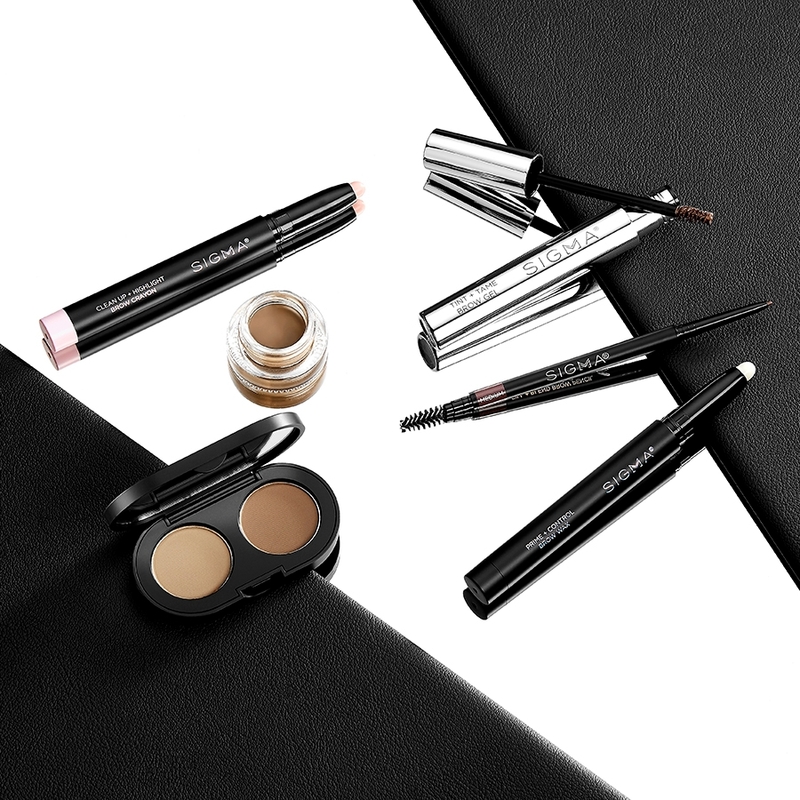 The synthetic, antimicrobial fibers will not absorb product and will allow you to use foundation, primer, moisturizer and more!